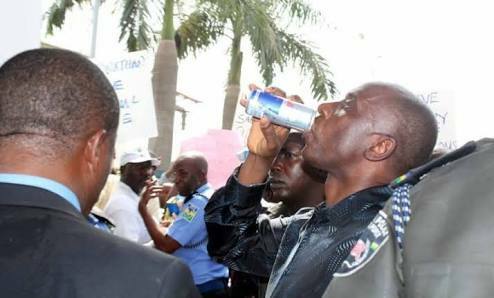 After holding a protest in Abuja over the Osun election, the Police has invited Senate president Bukola Saraki, Dino Melaye, Ben Bruce for questioning. 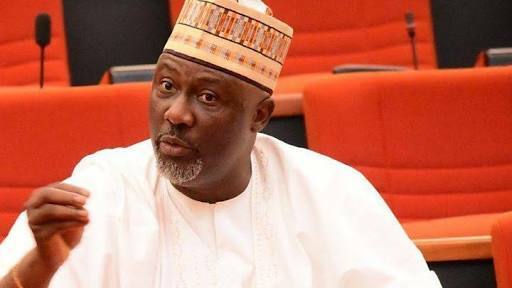 Reacting to the Police action, Dino simply said; 'Out of ALL the PDP PROTESTERS today, ONLY Saraki, Melaye and Murray-Bruce were CAUGHT on camera - Nigeria Police'. 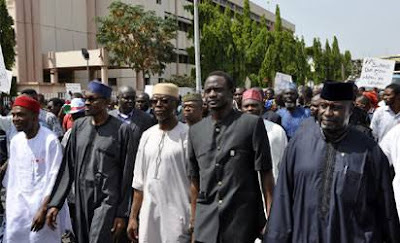 More like the PDP leaders simply repeated what APC leaders did in 2014.